Vodafone is looking to hire an agency to help it create a set of guidelines to unite its advertising across the world. The dedicated WPP team that serves the Vodafone account, Team Red, is handling the project. The brief is to create a set of strategic guidelines that will bring consistency to the mobile operator's global advertising. Grey and Rainey Kelly Campbell Roalfe/Y&R have both been asked to submit proposals. The project will not result in any creative work directly. The move follows Vodafone's first new global brand identity since 2005. The positioning, created by Brand Union, is called "power of the red" and aims to symbolise Vodafone's "confident energy and progression". Over the past year in the UK, Vodafone has run global and local campaigns at the same time. 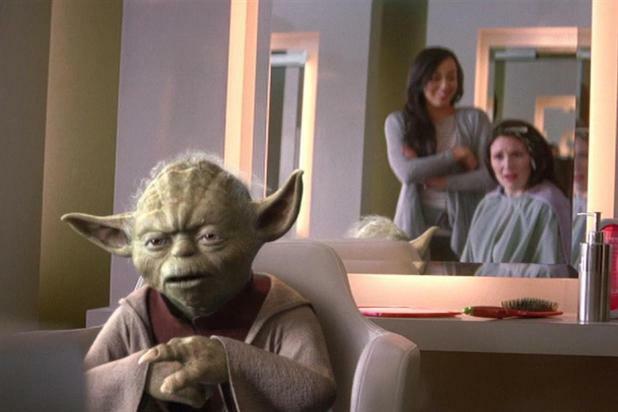 Light-hearted spots featuring the Star Wars character Yoda, which were created by RKCR/Y&R, have run alongside more sentimental global brand campaigns by Grey London. WPP has held Vodafone's global strategic advertising business since 2009. RKCR/Y&R was appointed to the £47 million UK creative business in 2011 after a closed pitch against rival WPP shops JWT London and Ogilvy & Mather. Grey won a global advertising brief for Vodafone Red in March. It is also the lead agency on the Ireland creative account. On 12 November, Vodafone announced its results for the first half of the 2013 financial year. Organic group revenue was £22 billion, down 3.2 per cent compared with the same period in 2012. Grey, RKCR/Y&R and Vodafone all declined to comment on the project.